Being woke is about seeing what’s really going on in the world. Being woke isn’t just about having all the right opinions about difficult issues. It’s about seeing the world more like God sees the world. 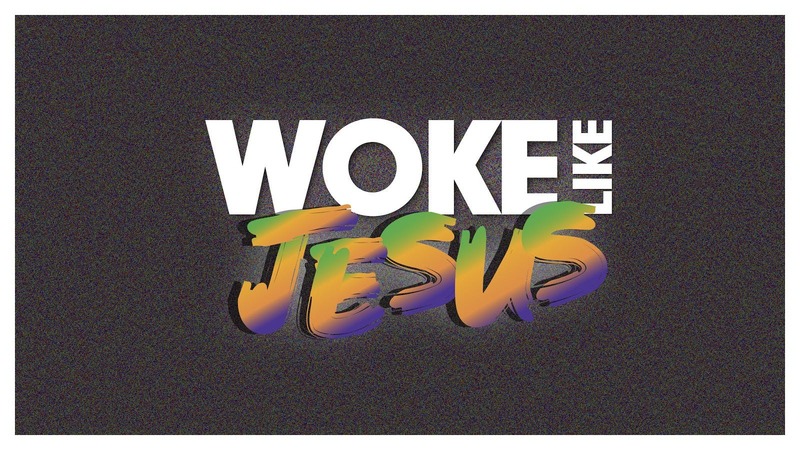 And we can be woke…because of Jesus.